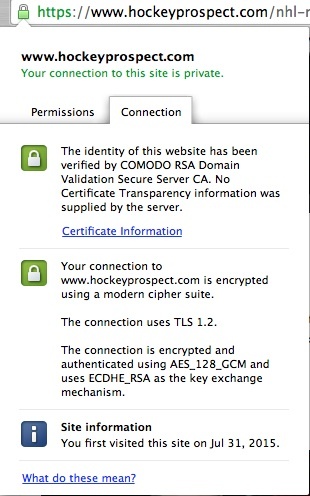 HockeyProspect.com uses secure SSL by Commodo.com. We DO NOT retain credit card info on our website. Your info is encrypted and passed through a secure channel to our payment provider, stripe.com. 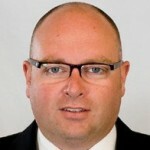 We also afford the option of using paypal.com, who collect all the credit card info on their own secured servers.